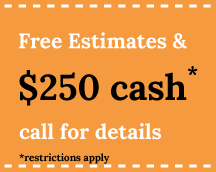 Call 203-466-2400 for Free Tree Removal Estimates! 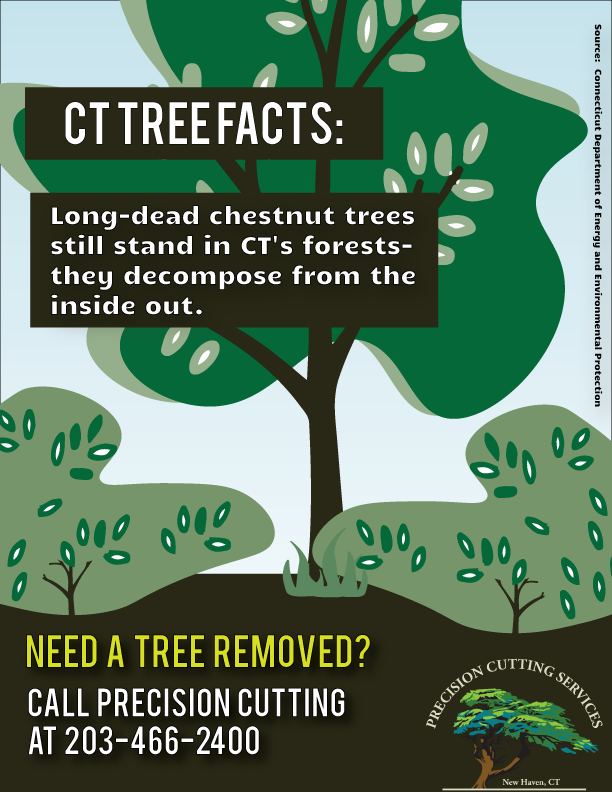 Precision Cutting Services is a full service tree removal company and landscape provider known for its innovation, craftsmanship and service. Our goal is to deliver aesthetically pleasing, environmentally responsible landscape solutions to meet the needs of our customers. We recognize that every project is not the same and every customer has individual goals when it comes to the development and care of their landscape. We take the time to understand your needs and customize a solution to make your vision a reality. Successful projects are realized by a strong knowledgeable team. At Precision Cutting Services our strength is our people and that makes us the best choice as your landscape service provider. With over 20 years of combined knowledge in Design, Installation, Tree Service, Lawn and Plant Health Care, and Maintenance, PCS brings a wealth of experience to every project. We are passionate about what we do and approach each project with the creativity and energy to bring it to life. Whether it is a corporate campus or an intimate garden for your home, we deliver quality installation and maintenance services for all of your landscape needs. Precision Cutting Services is a locally owned and operated, full-service and comprehensive landscaping company with our primary office located in New Haven, CT. Our locations are ideal for being able to service commercial and residential developments throughout New Haven County.